John Gordon has been an avid “Do It Yourselfer” all his life. He got a job at a major home improvement retailer straight out of college and stayed in the industry. John has managed stores and districts for The Home Depot and moved to the home office in Atlanta to launch the brand’s business program for professionals like remodelers and builders. Along the way, John never lost sight of what brought him to the company in the first place, his love of working around his house and teaching himself how to repair the little problems that come up and eventually tackling bigger issues. John absolutely loves home improvement and empowering others to take on those small projects. It’s one of the reason John continues to host the radio show on WBT in Charlotte. 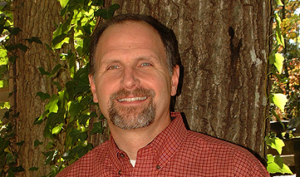 David Dovell is a successful general contractor whose been working in the Charlotte area for more than 30 years. No matter how challenging the project is, David’s company is capable of taking it on, including everything from kitchens and baths to entire house remodels and new construction. 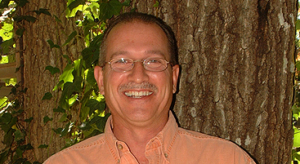 He enjoys answering question from homeowners on the radio show, “Ask John & Dave” as well as here on the website. David loves knowing he’s helping people make informed decisions when it comes to home improvement. Like Us and Share on Facebook. Please tell everyone you know about the show. Miss the show? Log on to WBT.com for Pod Casts and show archives.